For day 2 of NYFW, I had 4 shows. My first look is what I wore to the Concept Korea show. I wanted something simple, chic and comfortable all at once. These culotte pants from Shop Tobi were perfect for the occasion. I love how effortless they are and they were absolutely comfortable to walk in. I paired it with my favorite thrifted blazer that has a bit of a vintage feel to it. These black ankle boots were my salvation throughout the whole week. I pretty much wore them almost every single day. They were comfortable and stylish enough to match almost all my looks. For some reason this fashion week season I honestly did not overpack. I wanted to be practical with all my looks and this simple look was a hit because I was photographed by a few photographers outside the venue. So if you see my picture floating around, please let me know! This was my second season invited to the Concept Korea show and I was so happy to view their S/S 18 collection. 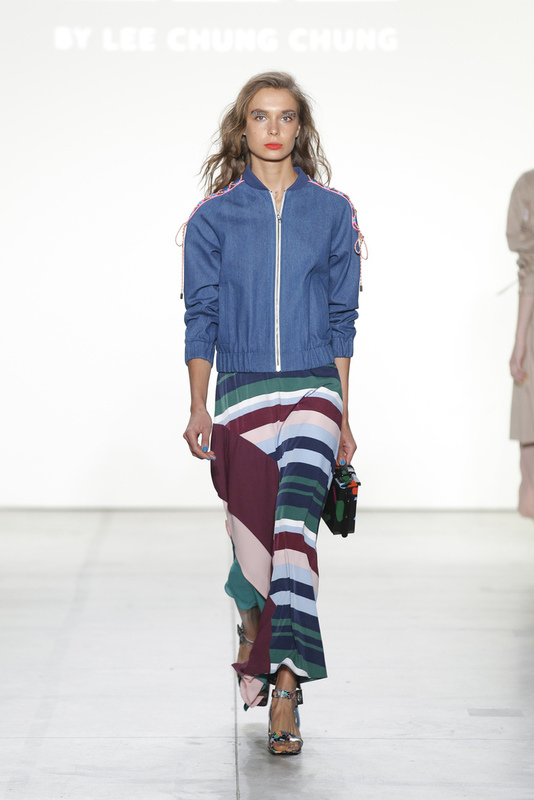 The show featured 52 looks total by two different designers, LIE by Chung Chung Lee and Greedilous by Younhee Park. The LIE collection was a touch of minimalist designs with expressive details. 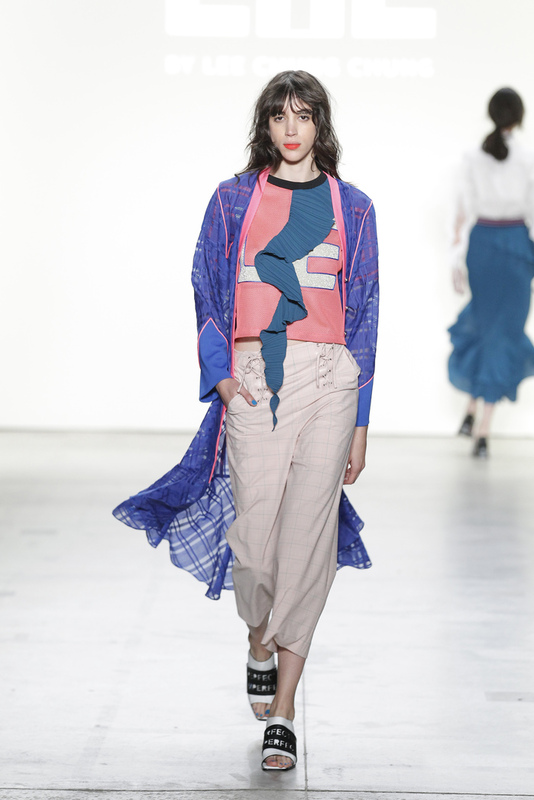 There were a lot of soft pastel colors and a great mix of prints incorporated in subtle ways. All the pieces had me ready for Spring again! 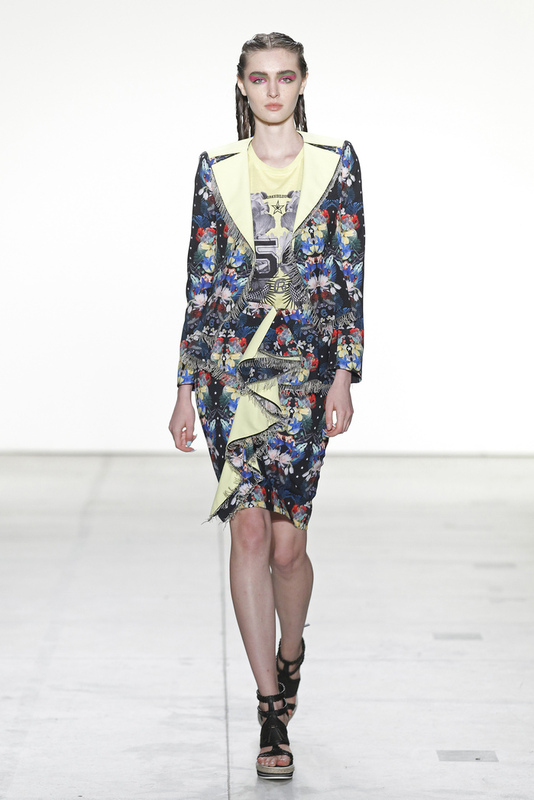 The Greedilous collection was more modern designs with a mix of femininity. To me, that is a perfect mix. 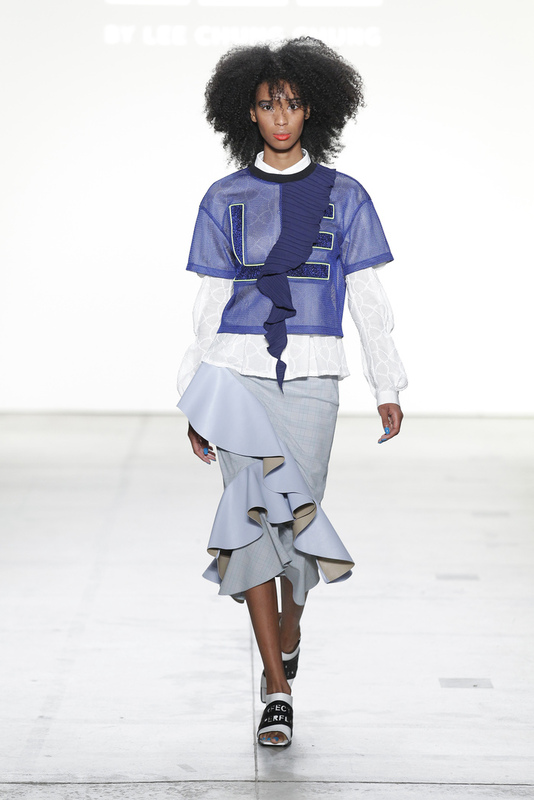 The pieces included a variety of prints and ruffles. 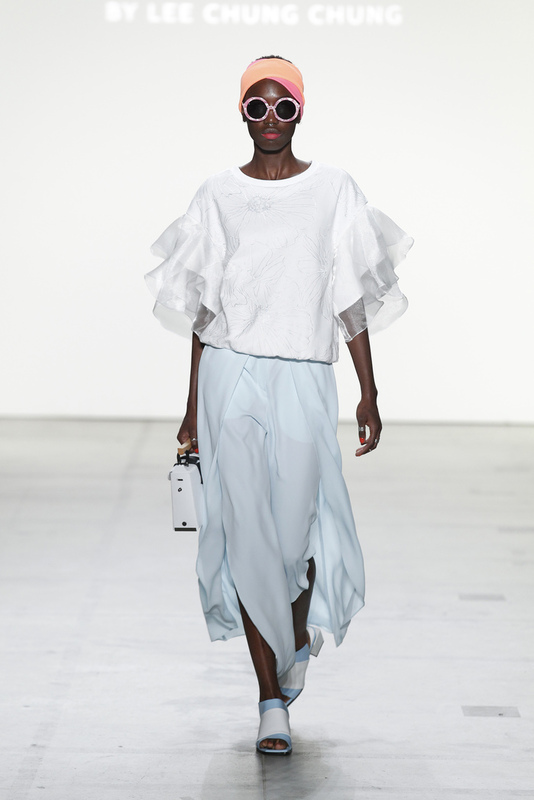 I must say ruffles were huge down the runway this season! 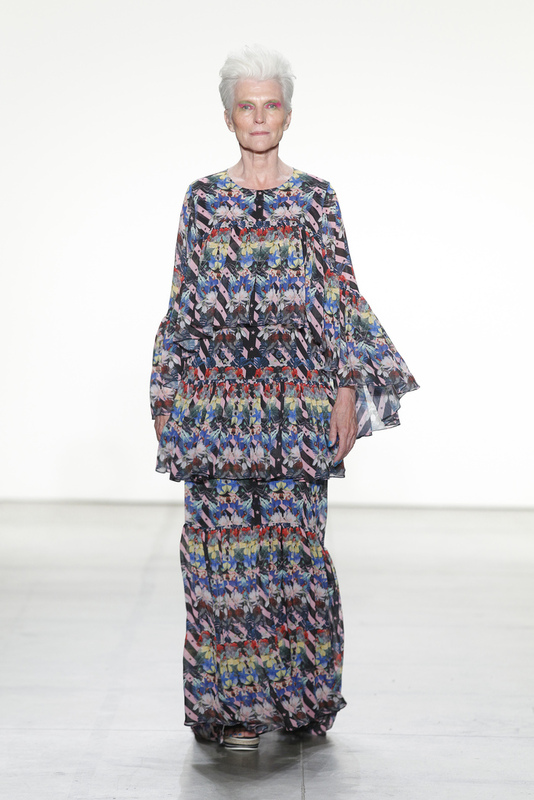 The final look of the collection was modeled by Maye Musk: can you believe she has been modeling for 50 years!!? She STILL looks amazing down the runway. Happy Friday! I have a few more looks and shows to share on here so I hope you are still following along! Thanks for coming to Fashion Week with me! Beautiful show! You look great in culottes! I love the boots you are wearing! Gorgeous outfit on you! And the show looks like it was great too. Thanks Lauren! Yes the Skylight is a great venue for the shows and for street style pics outside! I love concept korea runway!! I went there last year and i was obsessed with the show! Great summary! Last year was my first time see Concept Korea and I fell in love with that show! You look so fantastic! 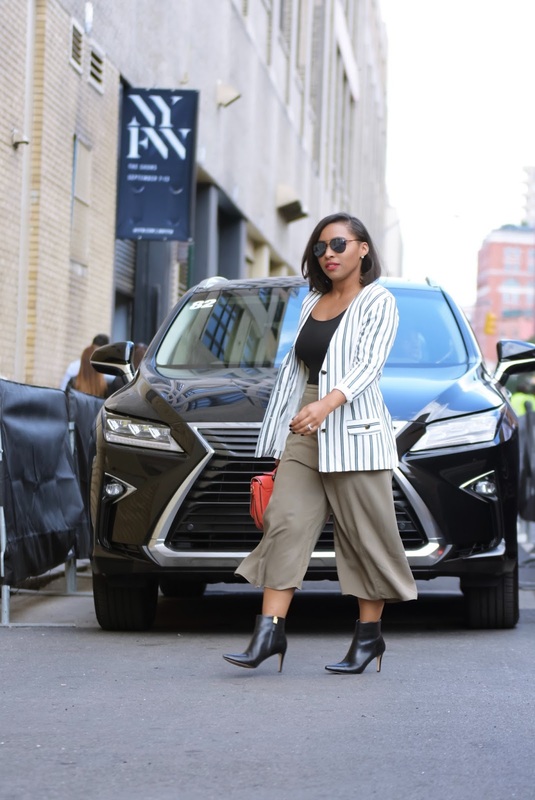 I love your outfit and it was a perfect choice for NYFW! The show you attended gives me the chills! I love the white dress so much! Thank you love! These culottes are my fav! I have never heard of them before!! Obsessed! And your look is killer!! 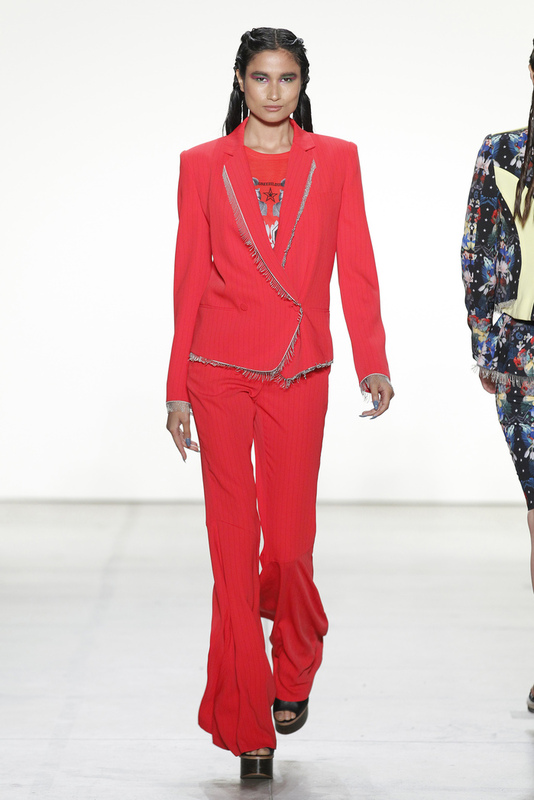 Oh my goodness those Runway looks are so killer! Aren't they?! I love them all. Your outfit is totally chic and on point! I'd love to go to NYFW sometime in the future. I've never even been to New York itself before!